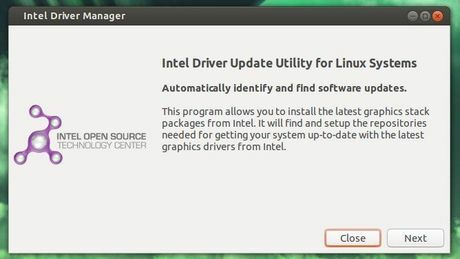 As you may know, Intel has released intel driver update utility for Linux and it’s available for Ubuntu 13.04, Ubuntu 12.04, Ubuntu 12.10 and Linux Mint from Intel Repository. 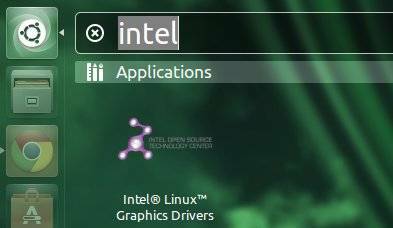 Finally, install Intel Graphics Driver update utility via below command. Or update it to the latest via your favorite package manager.